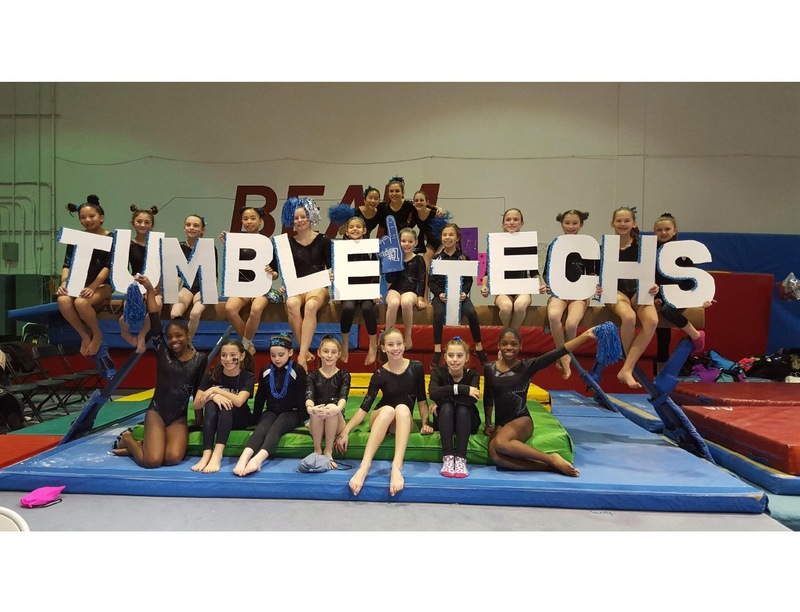 Team Banquet - In anticipation of a fantastic competition season, Tumble techs will be hosting a Team Banquet on Sunday, June 10, 2018 at the Hanover Manor. Team members may attend at no cost. Families are encouraged to attend- early bird pricing until November 10, 2017! Fundraisers - There are two fundraisers running for the upcoming Holiday season - both due by November 4th. 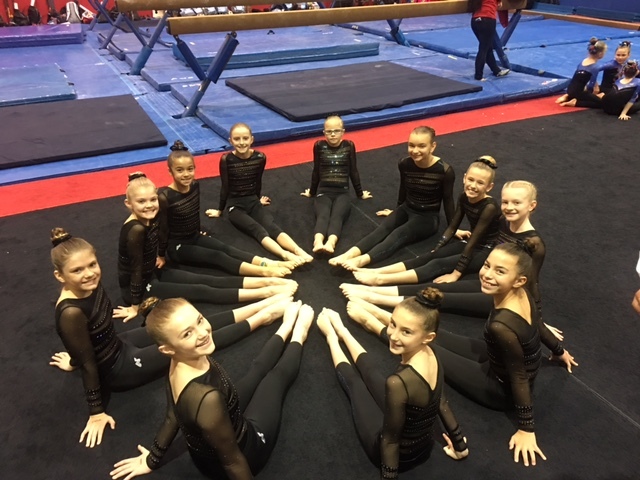 Note that we will not be sending kids home with any clothing or leotards. These will need to be picked up at the front desk, once they are in, since many of these will be holiday gifts. Pick any items from the GK Elite website or catalog and get 10% off the list price!! They have a new Holiday collection and new Disney leotards, look for catalogs and GK Order form in the lobby! If you have any questions please email Sara at sfrack2@gmail.com. 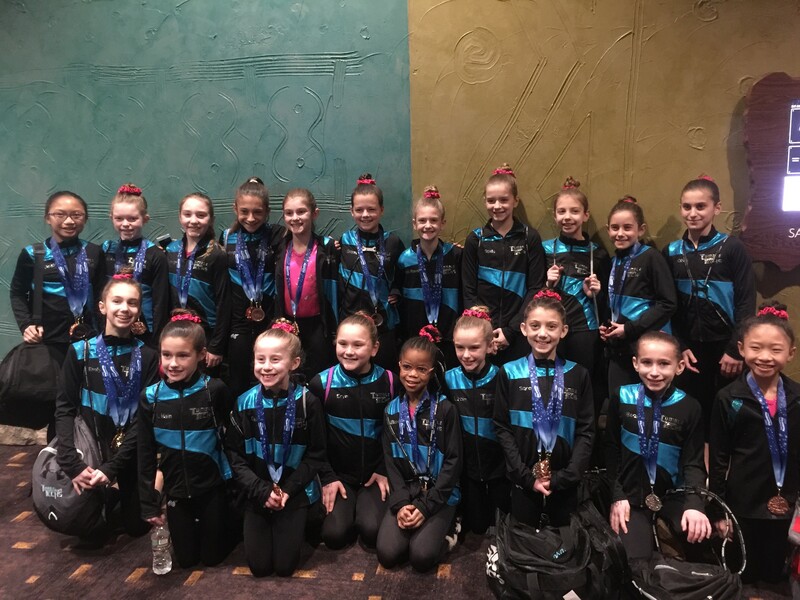 Please submit your order forms and checks to 'Tumble Techs Parent Association' into the USAG box before November 4th! Remember, your individual parent account earns 40% of the profits associated with your sales! The full schedule of JOGA 2017/2018 meets has been finalized. Changes will be emailed and posted here.